Sharon Woods in the Winter! 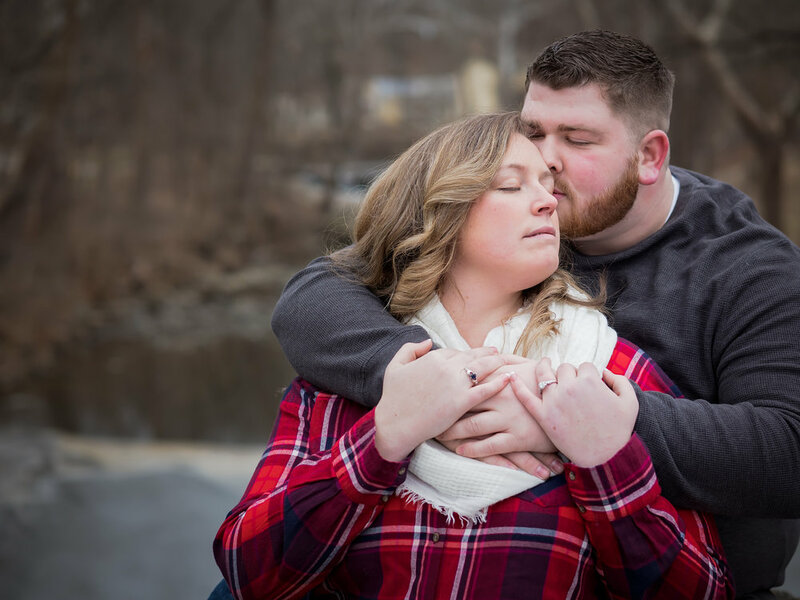 Sarah and Tyler waited for a snow engagement shoot and much to our dismay...no really beautiful snow days this year to take advantage of...Cincinnati weather at it's finest. We didn't let that stop us one bit! 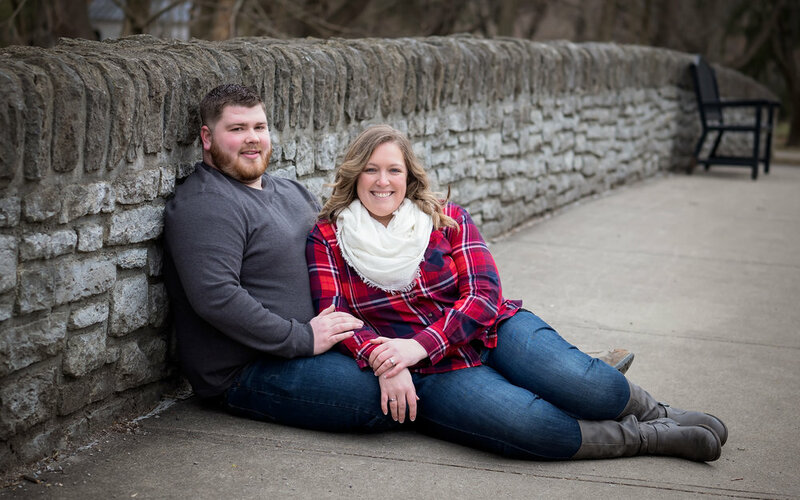 Some of the most beautiful and sweet engagement images include a couple who are so deeply in love that laughter finds it's way into the session with zero prompting from the engagement photographer. About 6 years ago, we photographed Sarah's sister's wedding and laughter was a theme there as well. What a lucky family! Tony and I can't wait to be part of such an important and special day for this family again! 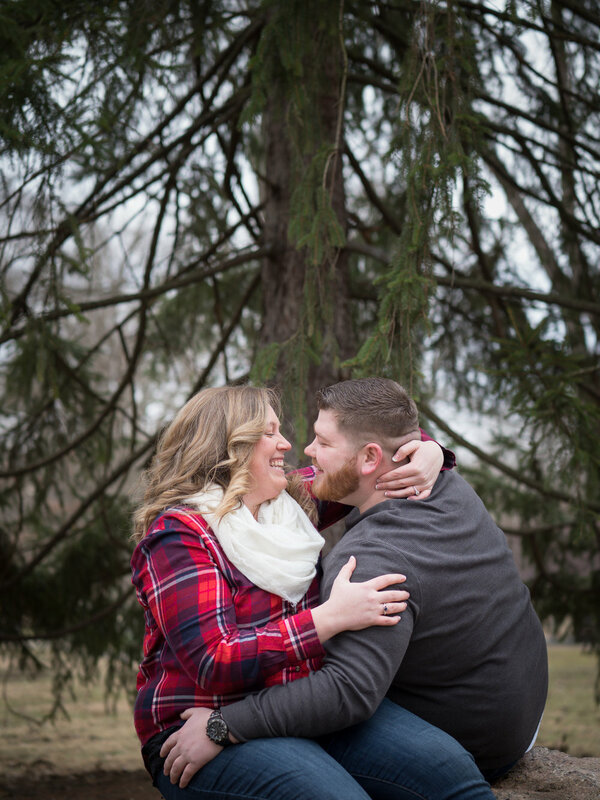 I know laughter and love will permeate every image just as in this session! Congratulations you two...you are PERFECT together! **All images shot by Olympus Visionary, Tracie Maglosky with the EM-1 Markii and various Olympus Lenses.